The newest handheld lights from Princeton Tec are inspired by decades of experience creating lights for the most demanding users. The Tec 1 is small and lightweight enough to live in your pocket or pack without you even realizing it’s there. When you do need some light, the Tec 1 is at the ready thanks to a deep-carry pocket clip that helps it stay exactly where you pinned it. 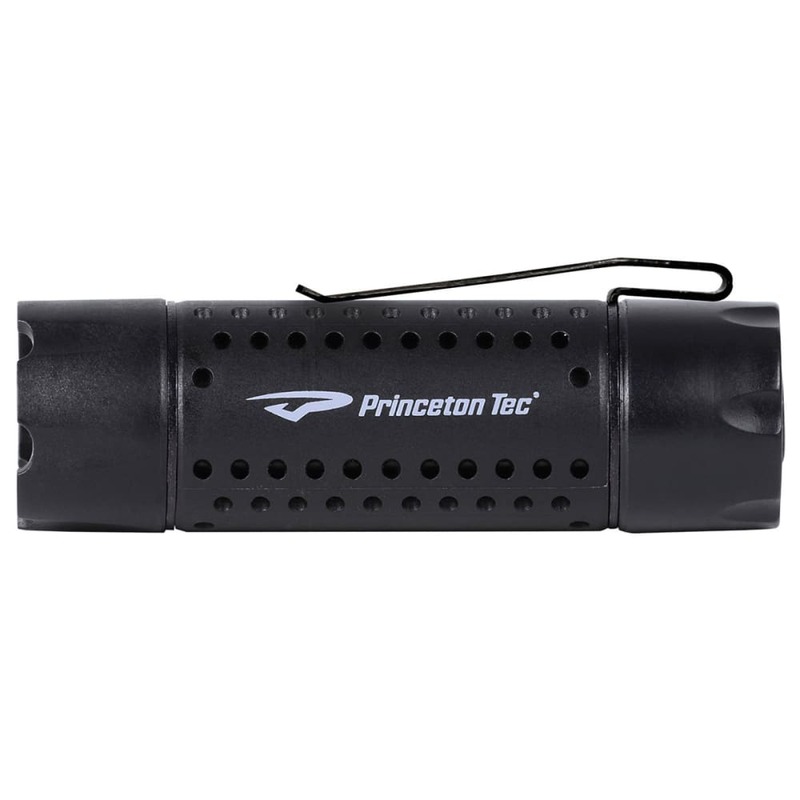 Regulated for entire run time – you get a full 250 lumens the full hour + that the light is on.